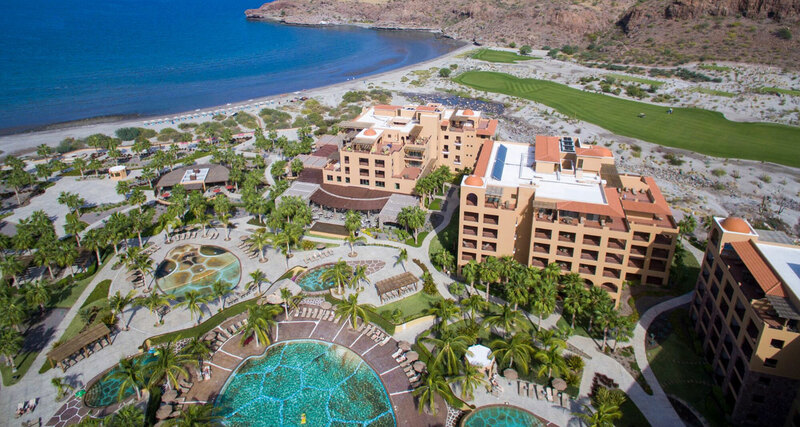 View our gallery of photos and videos before, during, and after your trip to Villa del Palmar Loreto Beach Resort & Spa. Here you’ll find inspiration for your Loreto vacation, a look at what to do while you’re in town, and a great way to show friends and family where you stayed while vacationing in paradise. 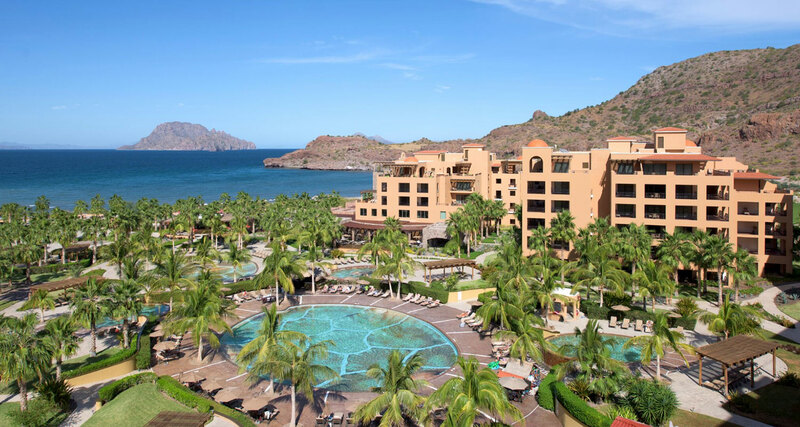 Through pictures and videos, you’ll get a glimpse of what life in Loreto, Mexico is like and the luxuries you’ll behold while staying at the glamourous Loreto all inclusive resort.